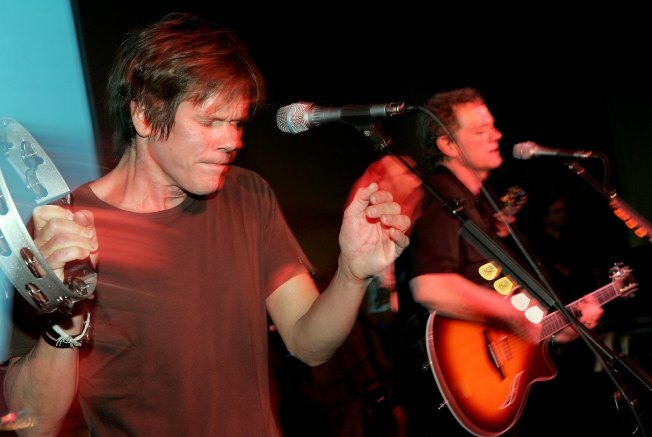 The Bacon Brothers will at some point bring their act to Infinity Hall in Norfolk to help raise money for the earthquake relief efforts in Haiti. OLD GLORY: No, this isn't some event extolling the virtues of the Stars and Stripes (not that there's anything wrong with that.) Pop/punk/alternative rockers New Found Glory are bringing their sweet sounds back to Connecticut tonight. Back in October, the boys in the band rocked and rolled at Toad's Place in New Haven. Tonight, they're heading a bit farther north to the Webster in Hartford. Also on the agenda are Saves the Day, Hellogoodbye and Fireworks. Tickets are $23. 6:30 p.m.
DO YOU FEEL POT-LUCKY? Now for something, just a little different. Head to Hartford tonight and The Studio @ Billings Forge for a not-so typical evening of community, food and art. They're offering a Potluck Slideshow. It's just like it sounds. People are invited to see a slideshow of diverse art from around the region and enjoy a delicious (though that's entirely up to you) dinner. Anyone is welcome to attend, as long as you bring a dish that serves four people and a beverage. Show is from 6 p.m. to 8 p.m. It's snow joke: The Vancouver Winter Games are here! 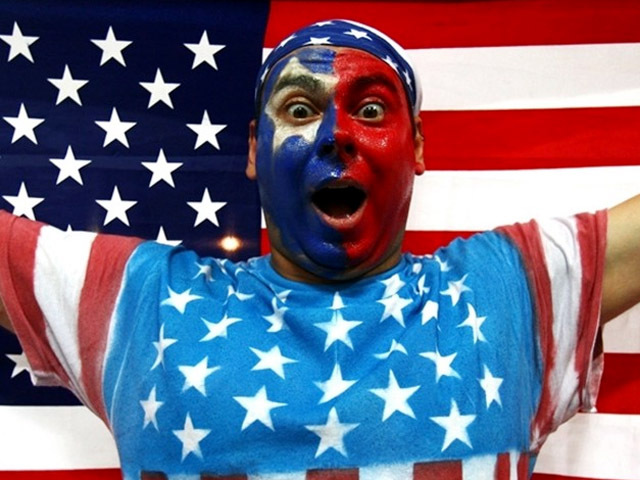 Get more Olympics news from NBC Connecticut, fan us on Facebook and follow us on Twitter. You can also get the TV listings here.